Gooing Chiropractic Clinic offers our patient form(s) online so they can be completed in the convenience of your own home or office. Over the last 35 years, Dr. Gooing has seen the dynamics of health care dramatically change in his practice. He began to notice a common trend that patients would not respond to simple, one technique approaches like they used to. He also began to notice that the spine and its conditions would be an indicator of the condition of the patient vs the cause of the patient's condition. With the development of these new technologies and the research that Dr. Gooing and his wife Doreen do, they were able to discover and incorporate the new technologies to uncover the root causes of your conditions and correct them to allow for restoration and recovery to take place. One of the most remarkable advancements is the understanding that the body is electric. Your electrical body must be in balance to keep your organ and structural body in balance. An imbalance in the body can happen from environmental factors, DNA factors or traumas. Traumas can be emotional, physical, chemical, or electrical foreign substances and organisms. Look through our site for some of the new tools and techniques that Gooing Chiropractic uses. Dr. Gooing customizes your care for your unique needs. Our goal is correction, recovery, and restoration of your condition in advance. We have answers you haven't found before! 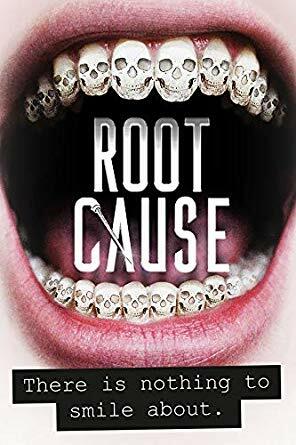 Check out this Netflix documentary where medical doctors and scientists talk about how the teeth affect our immune system. Linked below is a short segment from the documentary on YouTube. "TALK TO THE DOCTOR LIVE PROGRAM"
For those of you who have been tuning into our Live Webinars, we have some exciting news! We will continue the webinars now starting at 7am on Saturday mornings just as you would listen to your daily morning radio shows. 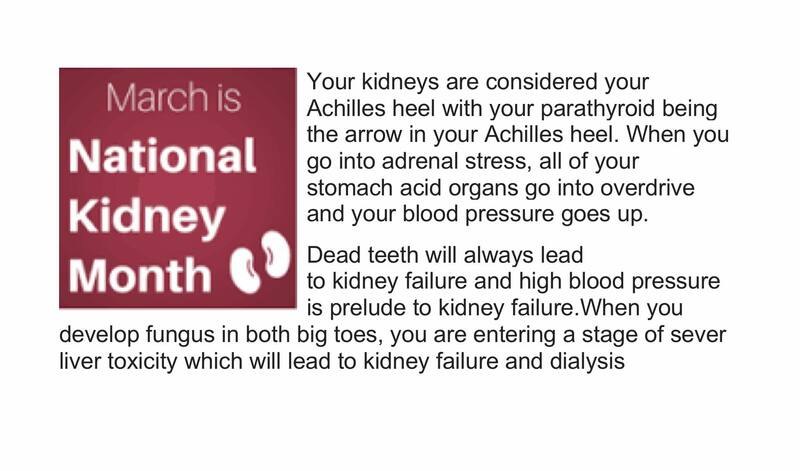 Starting March, the topic for the month will be Kidney Health. This is a great opportunity for any patients or the general public to call in and ask any questions you may have about the topic of the month or about any past topics we have discussed. 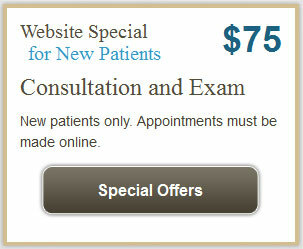 You can also contact us at [email protected] or call at (714)-556-9188 for any questions. 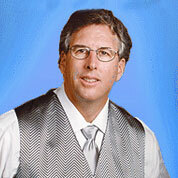 "I love the work Dr. Gooing does, I didn't know how good I could feel until I started going to Dr. Gooing. He is a ray of light in my darkened state of mind." ©2010 Gooing Chiropractic Clinic. All Rights Reserved. These statements have not been evaluated by the Food and Drug Administration. 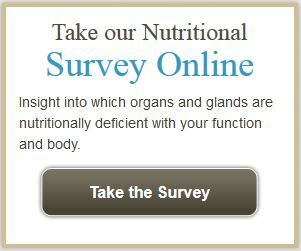 The products discussed are not intended to diagnose, treat, cure or prevent any disease.